KEMPTVILLE – There won’t be any change at the top of the Catholic District School Board of Eastern Ontairo. 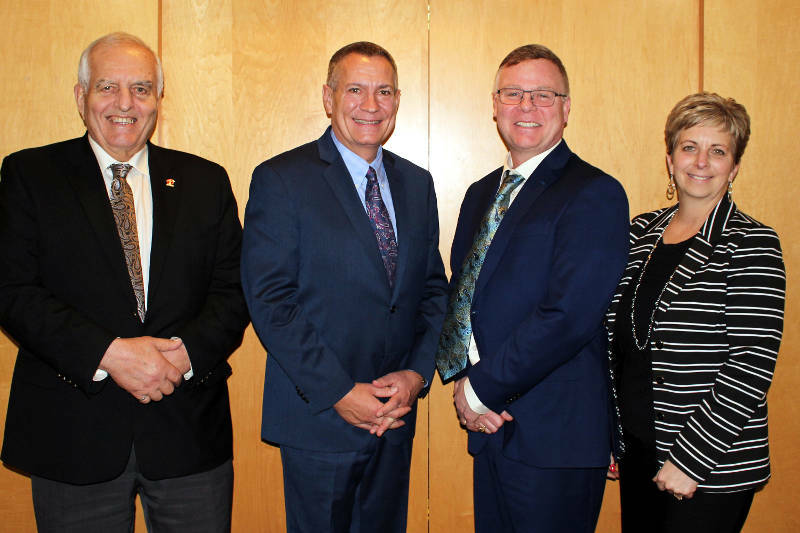 Cornwall and Glengarry trustee Todd Lalonde was acclaimed as chairman of the board and trustee Ron Eamer was re-elected as vice chairman. Eamer also represents Cornwall and Glengarry County. Lalonde has been on the board for 12 years while Eamer has served 37 years. The board also welcomed its newest trustee, Jennifer Cooney, during its first meeting on Tuesday (Dec. 4). Cooney represents Lanark County.